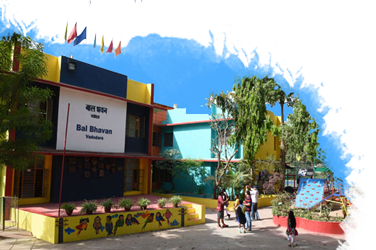 The crux of Bal Bhavan's philosophy is that it recognizes the individuality of each and every child irrespective of his/her caste, creed or socio economic status. 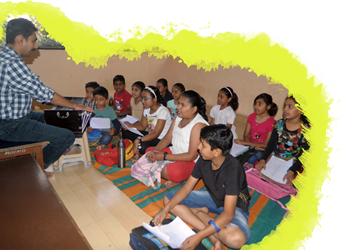 Here, the endeavor, is nurturing the creativity, talent and potential of the child..
Activity timings :- 10 am to 7 pm. A Creative resource centre and Sports training center for normal and special children. It is a registered Non - Government Organization. 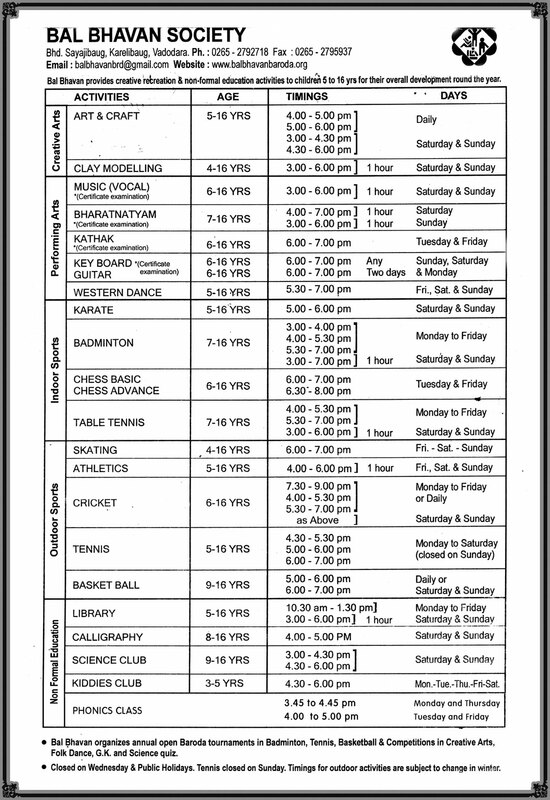 Balbhavan activities are open to all children in the age group 5 - 16 yrs, from all socio-economic strata of society. Classical Dance-Bharatnatyam, Kathak and Western dance, Dramatics, Classical Vocal Music and Instrumental music(keyboard, guitar and tabla). Hands on experiences, Experiments, Model making, Field trips, Science park, Astronomy club, Vedic maths. Lending library ,computer, calligraphy, handwriting improvement, quiz, debates,creative writing,storytelling and more.